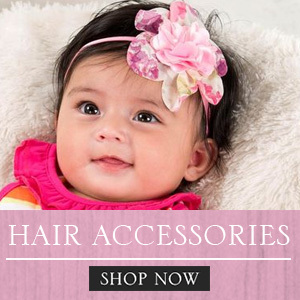 Need some new items for your baby? 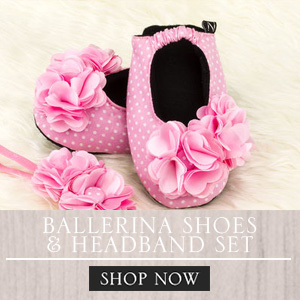 Or are you an expectant mom who needs new stuff for your coming bundle of joy? 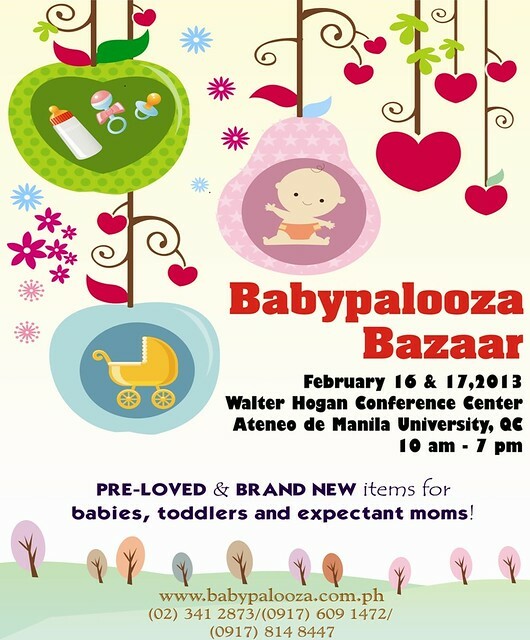 Then, visit the Babypalooza Bazaar this February 16 and 17, 2013 at the Ateneo de Manila and choose among both preloved and brand new premium items from widely-trusted local and imported brands. Items that will be sold at the bazaar are baby clothing, shoes and accessories, gear, strollers/'baby furniture, feeding bottles, nursing wear, breast pumps, and skin care and cleaning products among others. There will also be food items such as organic baby food, pastries, pasta, and others. To make shopping pleasurable for both moms and kids, special function rooms will be dedicated for breastfeeding and diaper change. There will also be a play area for the toddlers and daddies can wait (with the shopping bags, haha!) at their very own waiting lounge. Clean restrooms are also conveniently placed near the bazaar stalls. The venue is fully air-conditioned and there will be no parking or entrance fees. 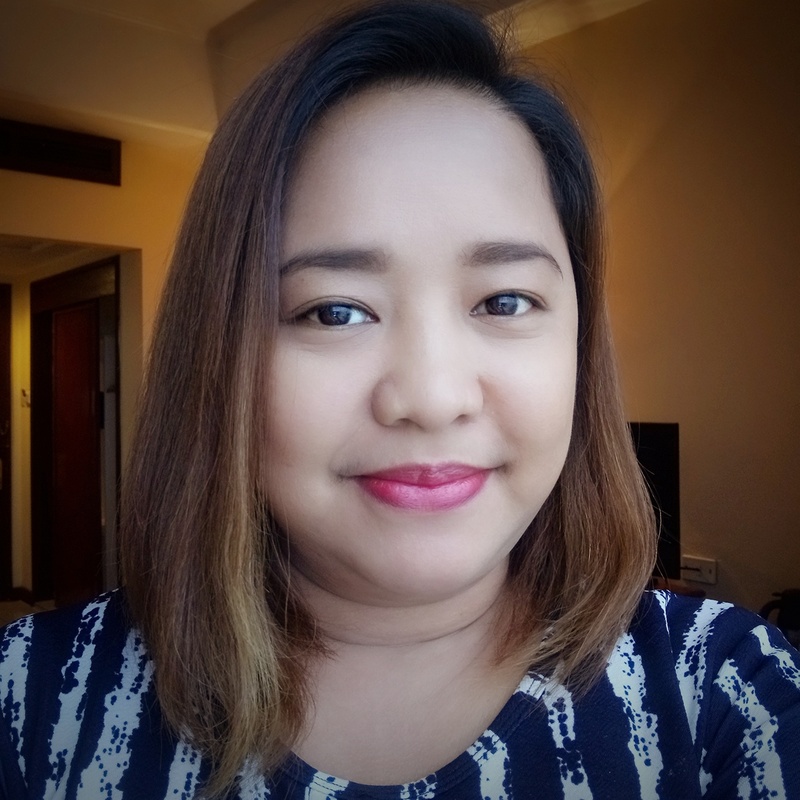 Moreover, learn from Teacher Mariel of The Learning Basket as she shares her expertise on early childhood development. Joining the any of the talks is free but pre-registration is required. For more information about the talks, visit www.babypalooza.com.ph. You may also email babypalooza.info@gmail.com to reserve a seat.